Your Security Cameras Are Private? Maybe Not! Network World and Mashable have both recently published articles regarding the security risk of having CCTV systems installed at home or work and not changing the default password. 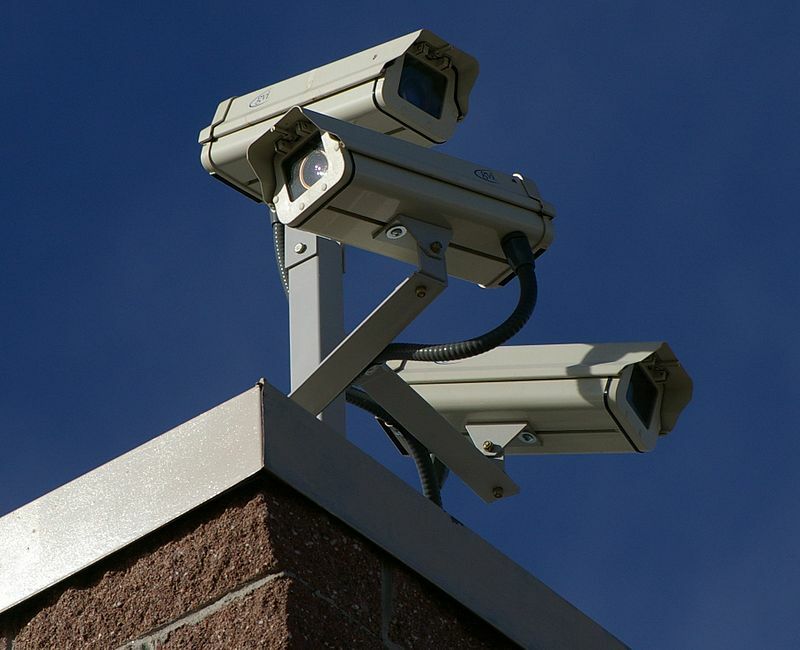 Many internet connected security cameras have IP addresses that are rather generic, or offer administration access from easily entered websites. Therefore anybody wanting to manage, control and ultimately view through your camera might only need your password and username. If the password being used on your system is still the factory set password, then this would be much, much easier information to obtain. A Russian website called Insecam.com has easily gained access to approximately 73,000 security cameras worldwide which are still using the default access details, and is streaming them to the Internet 24 hours a day, 7 days a week! 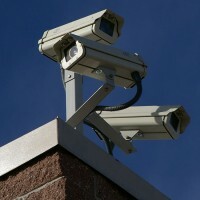 Some of these cameras will have public access but the majority certainly were not intended to. Many families use smaller internet connected cameras, fixed in their young children’s bedrooms, in order to keep watch over them whilst they are sleeping. 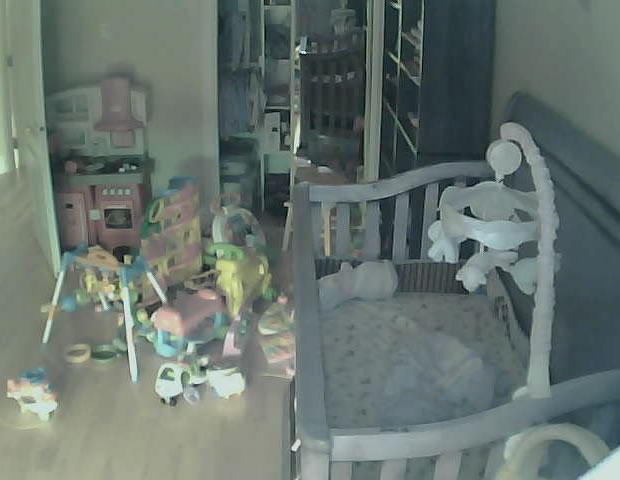 Imagine for a moment if your baby was sleeping in his/her cot and was being watched by not only yourself but also potentially millions of people worldwide! Scary stuff – and yet all you need to do to prevent this from happening is change the default password when installing the cameras. If you already have cameras installed but cannot remember your username and/or password then you should go online and download a manual for your particular camera model; this will enable you to reset the equipment. Ensure you choose a strong password, to keep the CCTV devices as secure as possible. With thanks to CC BY-SA 3.0 Hustvedt for the use of the CCTV system photograph.